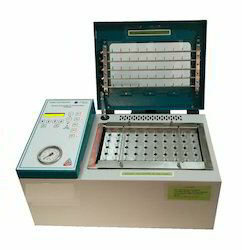 We are engaged in manufacturing an extensive range of laboratory & scientific research equipment and instruments. 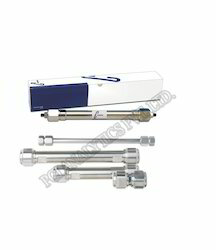 Our range encompasses Digital Gas Flow Meter, HPLC Accessories, Gas Generator, Gas Purification Panel, Laboratory Equipment, AAS Accessories, FTIR Accessories and HPLC Column Oven. 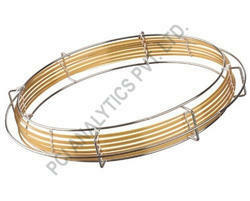 Designed in line with international quality standard, our range finds a wide application in laboratory. 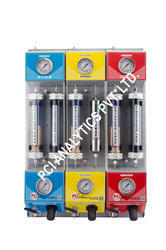 Our range of products include gas purification system for gc, automatic mechanical gas change over manifold, gas detection system, gas monitoring system and inline micron filters. 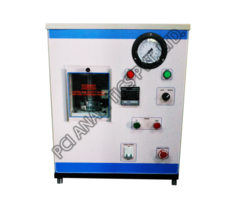 Our range of products include nitrogen generator, gc nitrogen air combination generator, n2 storage tank, zero air generator for toc analyser and zero air generator & air dryer for on-line toc analyzer. 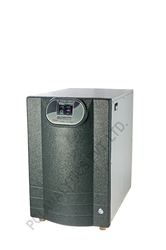 Exporter of a wide range of products which include bath sonicator with chiller, ir hydraulic pellet press, nitrogen concentrator / evaporator, recirculating water chillers and ultrasonic activity meter. 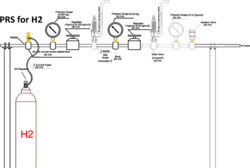 Offering you a complete choice of products which include multi- fold solvent filtration system, sge graphite ferrule, quartz cuvettes, gc septas and glass cuvettes. 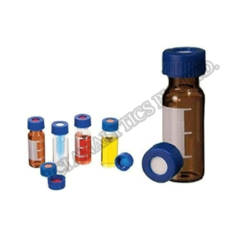 Offering you a complete choice of products which include blue screw cap, screw top vials with black screw cap, automatic vial crimper and decrimper, shell vial with snap plug and septa for pp vial. 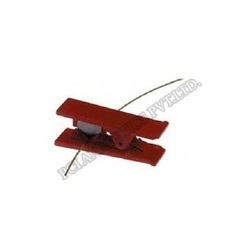 Offering you a complete choice of products which include tube cutters, ss tubing, nucleosil hplc column, ss fittings for hplc and syringe filter. Exporter of a wide range of products which include capillary columns, graphite ferrules, packed columns, gc fittings and steel liners. 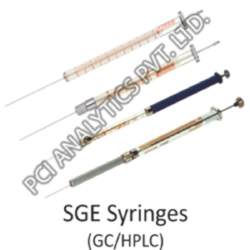 Leading Exporter of sge syringes for gc/hplc, hamilton syringes for gc/hplc and exmire syringes for gc/hplc from Thane. 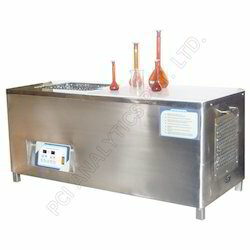 Prominent & Leading Exporter from Thane, we offer nitrogen concentrator and high volume concentrator. 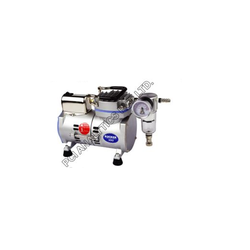 Exporter of a wide range of products which include diaphragm vacuum pump, oil free diaphragm type vacuum pump, oil free vacuum pump and vacuum pump. 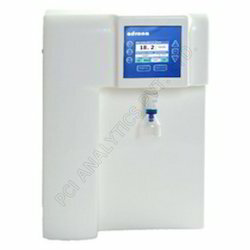 Our range of products include water purification system and laboratory ultrapure water system. 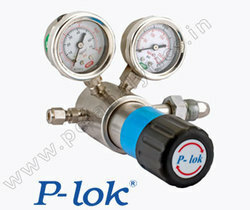 Pioneers in the industry, we offer p-lok high pressure piston type cylinder regulator, p-lok line regulator, p-lok gas distribution panel (bench mounted), p- lok half inch 2 way ball valve and p-lok half inch nut & ferrule ball valve from India. 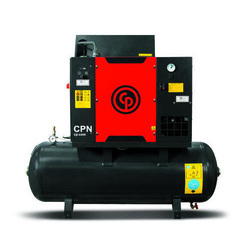 Offering you a complete choice of products which include oil free air compressor for laboratory. 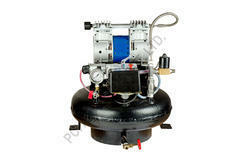 Pioneers in the industry, we offer reciprocating compressors and scroll compressor from India.